There are a great variety of places to stay in the Dominican Republic for every style and budget. 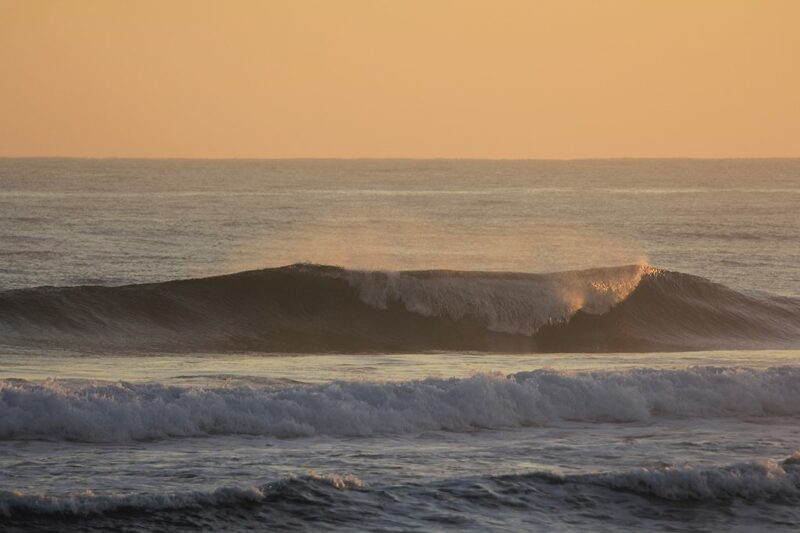 Cabarete, on the north coast, is the destination of choice for a Caribbean surf trip. With surf camps, hotels, all-inclusive resorts, luxury beachfront condos, private villas, and casita-style bungalows, you are certain to find the perfect place that suits you. Most accommodations offer concierge services and full amenities such as private pool, wireless Internet access, air conditioning, cable TV and stereo, hot water, and maid service. Our surf camp options are no exception. 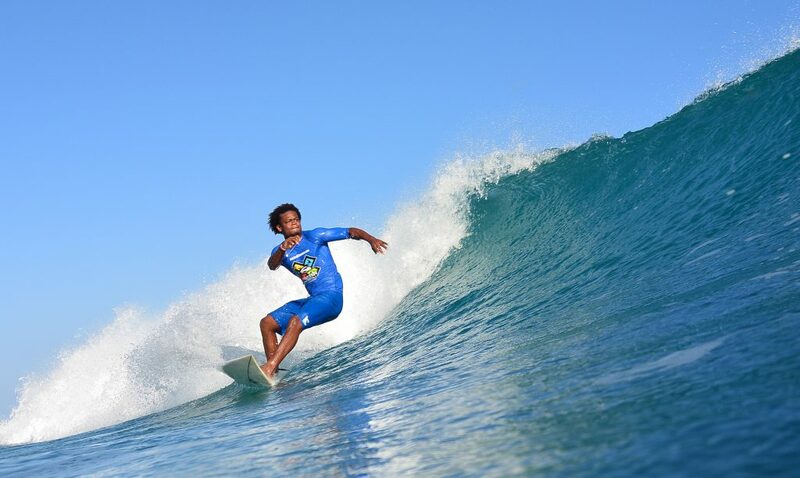 Located within walking distance to the most consistent surfing beach on the island, our surf camp at Encuentro Beach is an ideal destination for a surf vacation. 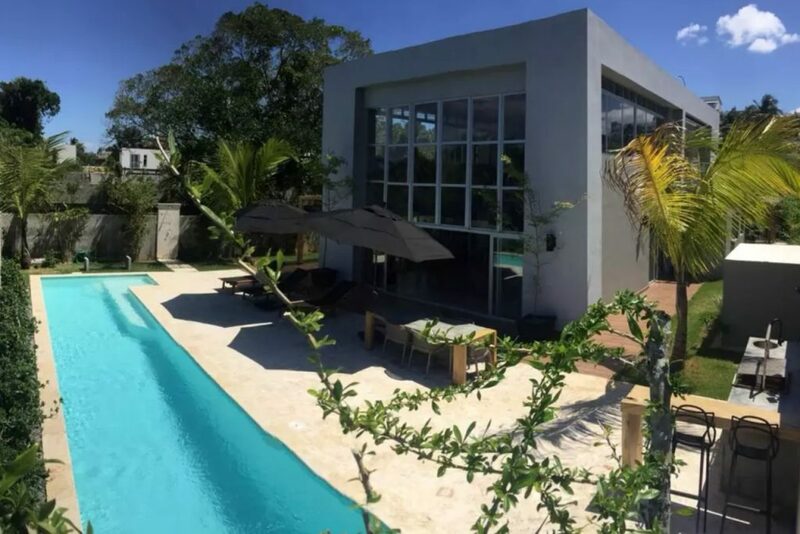 Located within a quiet, tropical neighborhood on the beach close to town, both our surf camp and the private three-bedroom villa is perfect for a surfing adventure with your friends. The Villa has a swimming pool and full amenities including a private bath for each room. we offer package pricing with breakfast, surf lessons and a day trip included. Contact us for more details about our surf camp vacations.